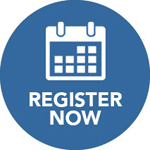 The symposium will be structured as a series of keynotes, engaging presentations, and panel discussions, coordinated with roundtable discussions led by faculty, reflective journaling, and sharing of experiences. 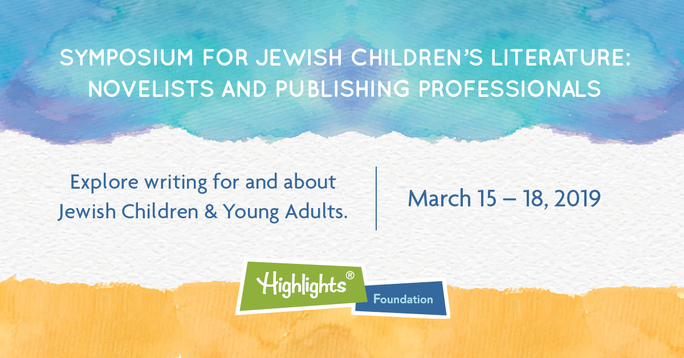 The faculty will speak from their expertise as well as their experience as Jewish people in the publishing industry. The symposium is designed to be an exchange of ideas between participants and faculty. Listen to a Book of Life podcast interview with Katherine Locke. Read "Thinking About Jewish Children’s Literature in a Time of Antisemitism", a Medium article by Katharine Locke. Listen to a Book of Life podcast interview with Susan Kusel. Listen to a Book of Life podcast interview with Adam Gidwitz. Read an interview with Adam Gidwitz at the Jewish Book Council website.